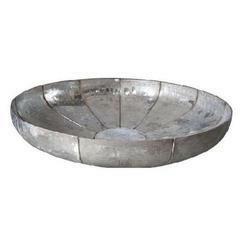 Offering you a complete choice of products which include flanged heads dished end, hot pressed dished end, dished ends, torispherical dished end, petal dished ends and flat dished head ends. 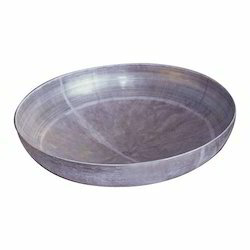 Our firm is offering a wide range of Flanged Heads Dished End. 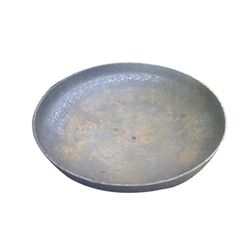 To furnish the varying desires of our customers, we are immersed in offering a world class consignment of Hot Pressed Dished End. 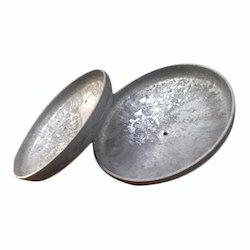 We provide a wide series of Dished Ends. 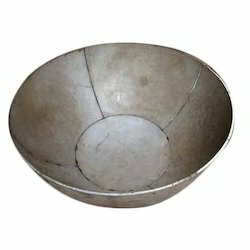 Besides, we present this product in dissimilar patterns that meet on customer’s demand. 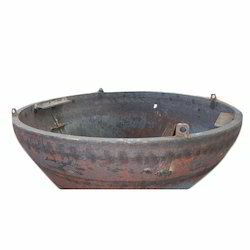 Comprehending the varied desires of our clients, we are instrumental in presenting a comprehensive range of Torispherical Dished End. Our firm is well-known among the patrons for providing the high-quality range of Petal Dished Ends that is available indifferent patterns that meet on client’s demand. Our firm is offering a wide range of Flat Dished Head Ends. 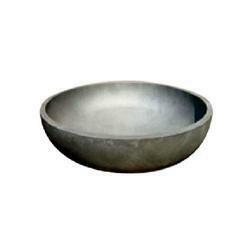 Our firm is offering a wide range of Hemispherical Head Dished End. 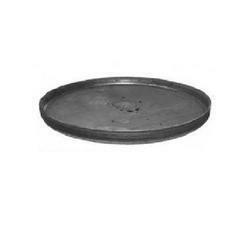 Our firm is offering a wide range of Standard Dished End. 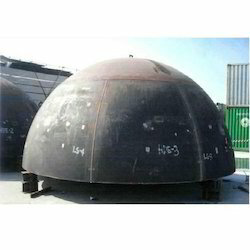 We are offering a wide range of Ellipsoidal Dished End.